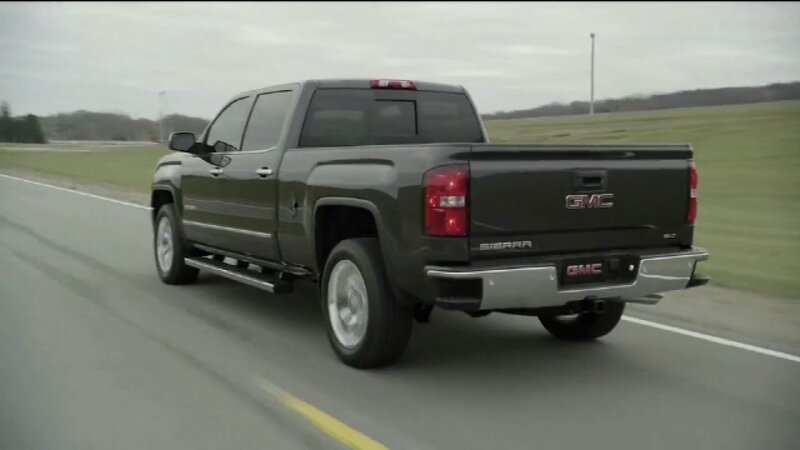 DETROIT -- General Motors Co. is recalling roughly 800,000 Chevrolet Silverado 1500 and GMC Sierra 1500 pickup trucks worldwide. The company says the vehicles can temporarily lose electric power steering assist, especially during low-speed turns. If that happens, the driver could lose control of the steering wheel. The recall affects trucks from the 2014 model year. Most of the vehicles were sold in the U.S., but roughly 100,000 were sold in other markets. GM will notify owners about the recall. Dealers will update the electric power steering software for free.